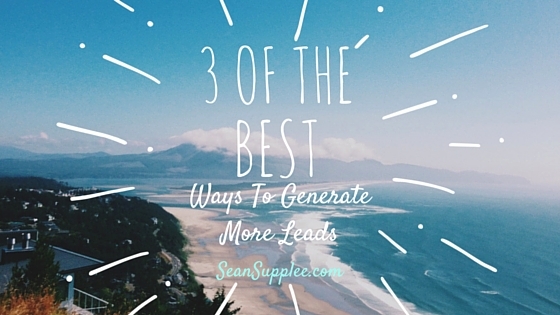 Need more leads quickly? 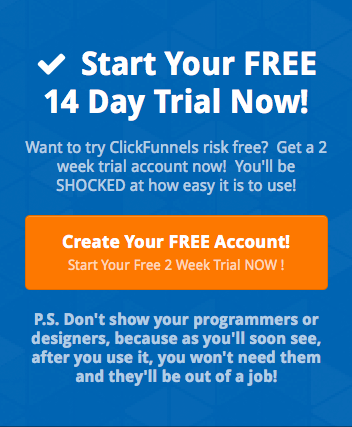 Then you will need to create a budget and plan, good news these simple 3 steps when setup will continue to generate you leads quickly to fuel your business. While paid content is one of the easiest ways to generate more leads for your business it also can be the most expensive when done incorrectly. The unlimited goal of this strategy is to put $1 in advertising and at least make $1.01 in return. The most popular places to use this technique is on site such as Facebook Ads, Adwords and other paid networks. These ads also come with some rather rigorous restrictions which can greatly hamper how your ads are shown to those clicking on them and the amount of time to research how to effectively use these ad methods can be extremely expensive. That is not to say you should not use them, but unless you have a decent budget to do effective testing to optimize your ads this would not be the best route to start with. Just like this blog, creating content is a great way to bring visitors into your fold. A simple blog post once a week about your company or your niche can go a long way. But it is not as simple as posting a blog post and then leaving it there. Blogger tips, mention sharing the post, offer sharing incentives, do a bit of keyword research and structure your blog post to reflect it and a bit of SEO can go a great way to getting you more traffic for FREE! PDFs – Giving away free reports and posting free mini reports with your site and content about you linking back to your blog posts is an effective means of promoting your services and getting more leads. One of my all time favorate places to post free PDF documents like this are Scribd and ISSUU. Here you can create a free account and post your PDF documents for the world to see and share. Apps – Creating a simple app for the Andriod marketplace and apples will allow you to build a following for your blog or a way for people to have an easy means of finding your content and have something of value just a finger tap away on their phones. I like to run these once in a while myself in fact I am going to do one for Christmas this year. Give your visitors a few tasks to do to be entered to win something for free. You can do gift cards, products or just about anything else that your visitors will find of great value. There are also sites which are called give away events and I have had a great deal of success with them in the past. The best website I know of that still keeps a running total of these types of sites is located at JV Giveaways. Using these methods above might cost a bit of money however it is a quick way to start generating leads for your business. Other free type methods often take a great deal of time however often once set up continue to generate traffic and leads for years to come. The downfall of paid options is once the money dries up more often then not the traffic and leads dry up as well. Create a plan of attack and build what you want to acomplish with your paid marketing method for optimal results. 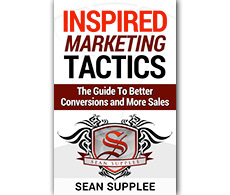 Very Informative and easy to understand.It is very impressive and expressive for Online Lead Generation. Thank you John glad you found it helpful and thank you for sharing it with others.